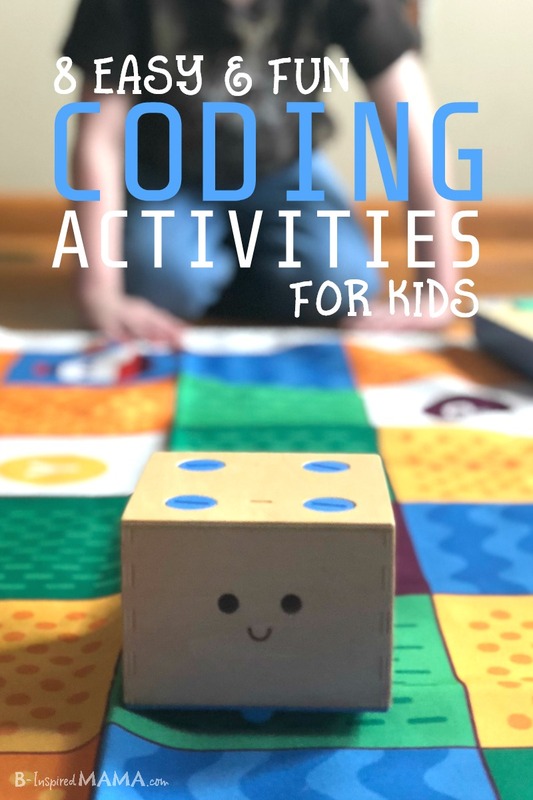 This Coding Activities for Kids post is sponsored by Primo Toys. However, all content and opinions are entirely my own. Please see my disclosure policy. J.C. could hardly wait to get the box open when it arrived in the mail. It didn’t take long before he was programming Cubetto, our new coding robot, to make its way around its big, colorful map. And it didn’t take long before his two older siblings were gathered around begging to help code Cubetto, too. They loved using the interface board and little blocks to program Cubetto to move from space to space to get to their chosen destination. And I loved seeing them engaged in a fun STEM activity and learning valuable programming skills! 1. 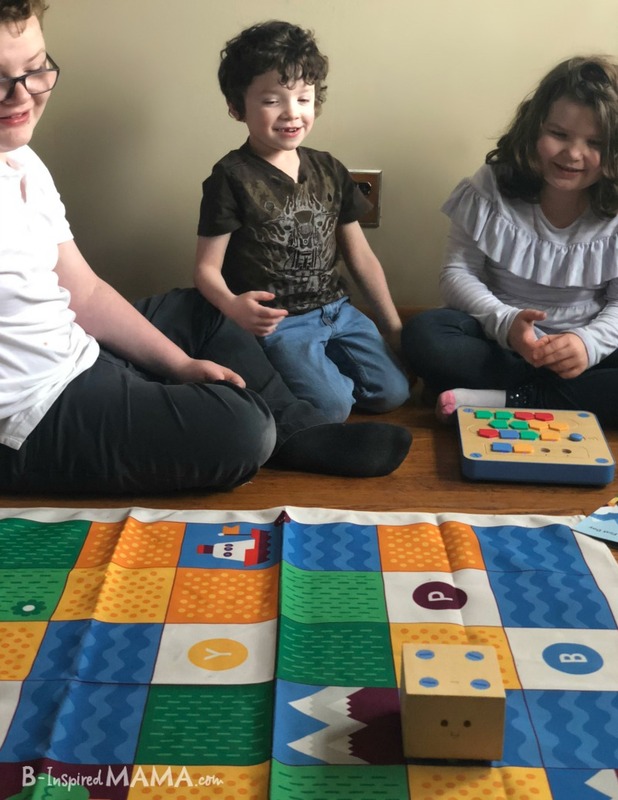 Cubetto: The Coding Robot Toy – First, let me tell you about the new coding toy that inspired our coding adventures. 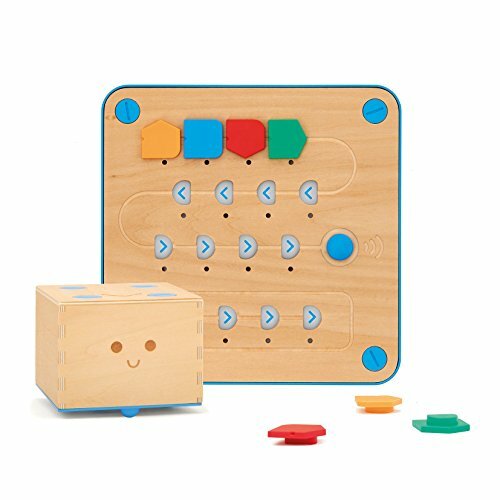 Cubetto is a screenless coding toy ideal for preschoolers, ages 3 to 6. However, all three of my kids love it and they are ages 6, 9, and 11. He’s a friendly wooden robot who makes learning computer programming easy and fun. With the Cubetto Playset, kids use the included interface board and kid-friendly coding blocks to program Cubetto’s imaginative journey around his big, colorful world map. 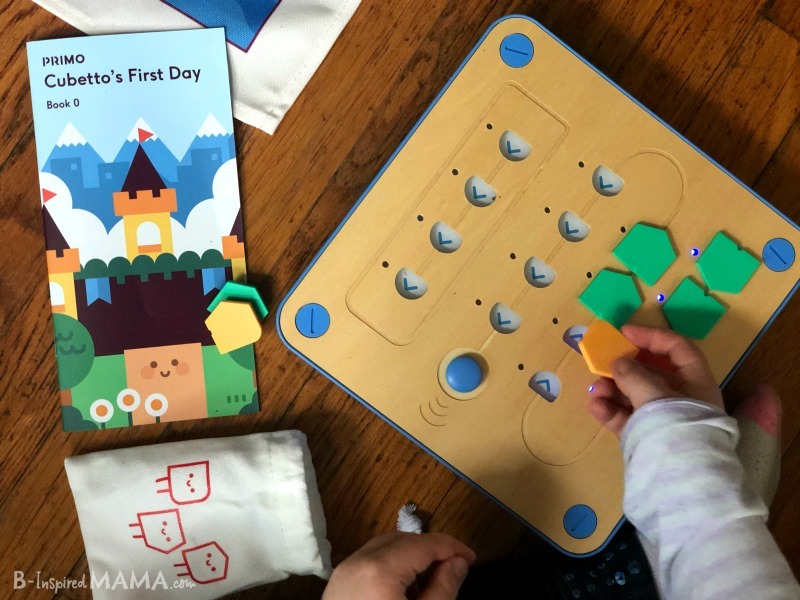 I was especially impressed with the coordinating story book that helps kids take Cubetto on a fun adventure and integrates literacy into their tech learning. And It was awesome to see all three of my kids (with such varying ages) engaged in cooperative play and learning. 2. Cup Stacking Algorithms Activity – This simple coding activity, from JDaniel4’s Mom, just uses plastic cups. The challenge is to create a cup stacking design and record the building steps as an algorithm (which is the word for the steps needed for a computer to solve a problem). Grab the Cup Stacking Algorithm Printable to try it out. 3. 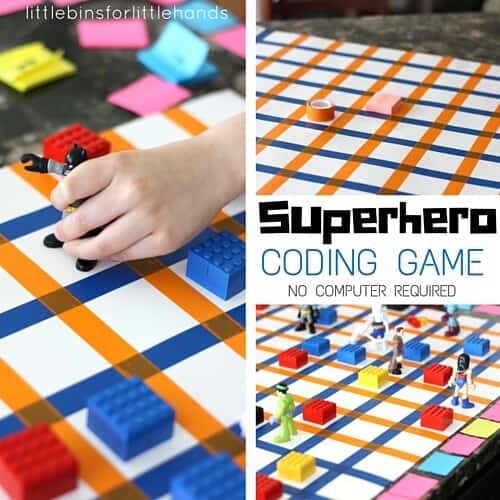 Superhero Coding Game – This homemade computer programing game, from Little Bins for Little Hands, takes on a fun super-hero theme with the use of superhero toys. But you could actually change those out with different toy figures to match your child’s interests. And it looks pretty easy to make, using poster board and basic office supplies. 4. 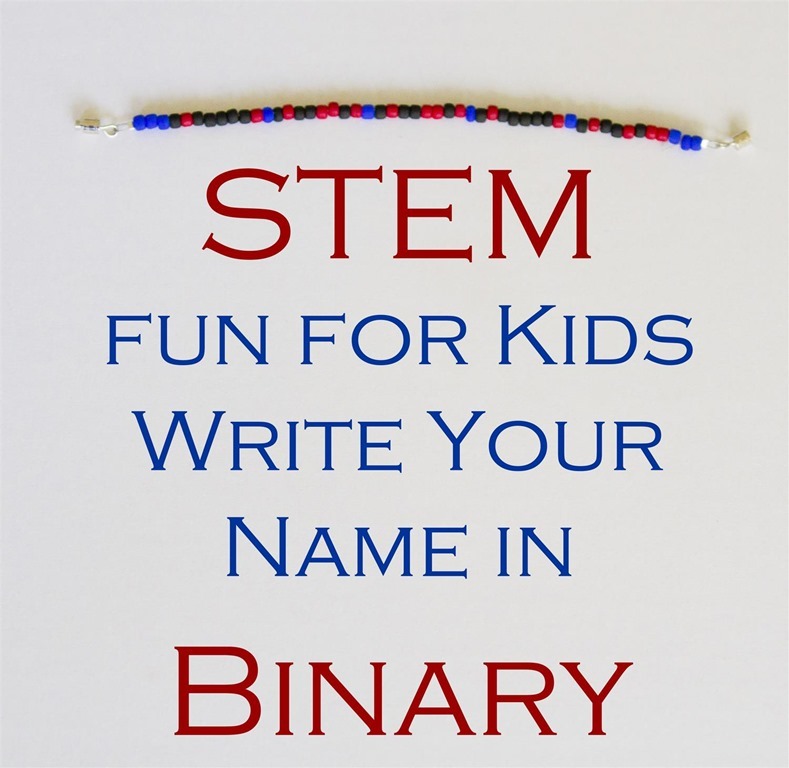 Name Code Bracelets Craft – This coding activity, from Mama Smiles, is perfect for crafty kids! The simple beaded bracelet craft teaches basic binary code, a two symbol system, usually 0s and 1s, most computers use to encode instructions and data. Check Out Cubetto on Amazon! 5. 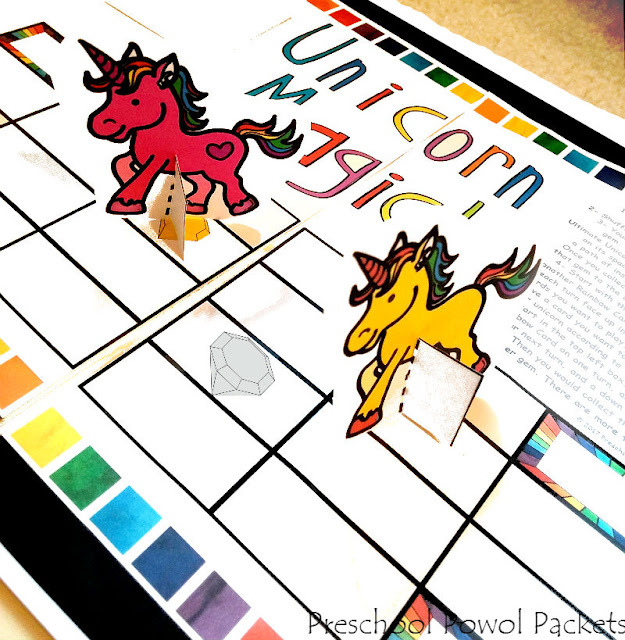 Unicorn Magic Coding Game for Preschoolers – This printable board game, from Preschool Powol Packets, makes teaching preschoolers coding easy peasy. Just print it out, cut out the pieces, and watch the kids learn early coding skills like sequence and series and practice important skills like problem-solving and cooperative play. 6. Mapping a Route Coding Game for Kids – This easy Mapping a Route coding game, from Science Sparks, gets the kids up and moving. 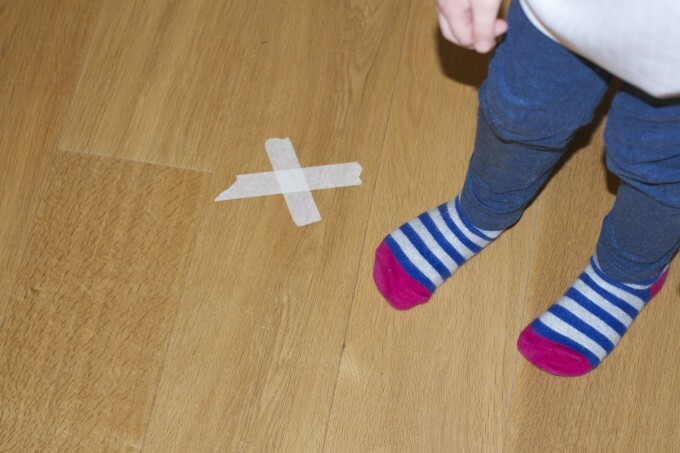 While one child is blindfolded, another directs them around “obstacles” to an endpoint. It’s awesome for practicing logic and cooperation! 7. Coding a LEGO Maze – Have a LEGO fan in your house? (Who doesn’t?!) 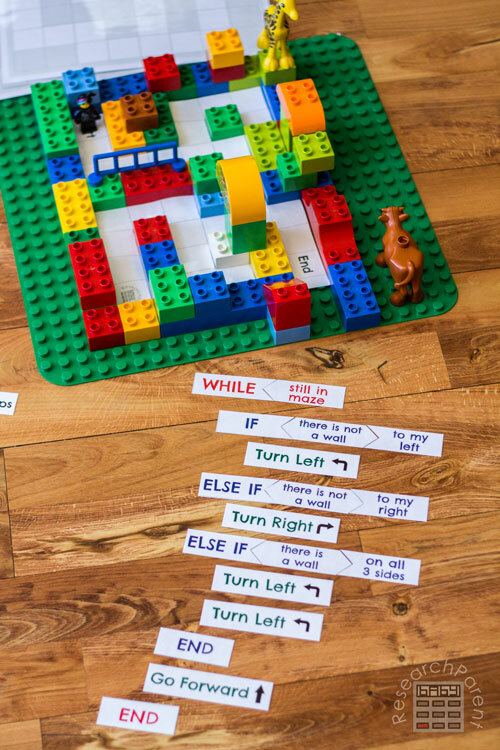 Spark their interest in learning to code with this Coding a LEGO Maze activity, from ResearchParent.com. There are even four levels of play, so kids of all ages can enjoy this one! 8. 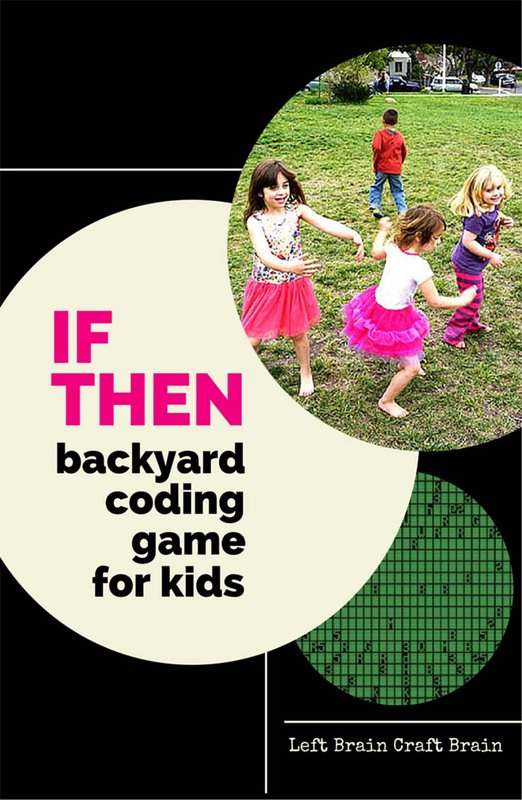 If-Then Backyard Coding Game for Kids – This might be the easiest of these coding activities for kids since it requires no prep. Just kids! This backyard coding game, from Left Brain Craft Brain, teaches kids If-Then, a conditional statement used in programming. With a group of kids, one gets to be the programmer while the rest are computers. And this one has four versions for various age levels, too. So fun! Check out the Exclusive Adventure Pack for More Kids Coding Fun! Don’t forget to check out the African Savanah Adventure Pack on Kickstarter! Remember, it’s only available for 2 weeks on Kickstarter before Cubetto unveils the next exclusive adventure pack. 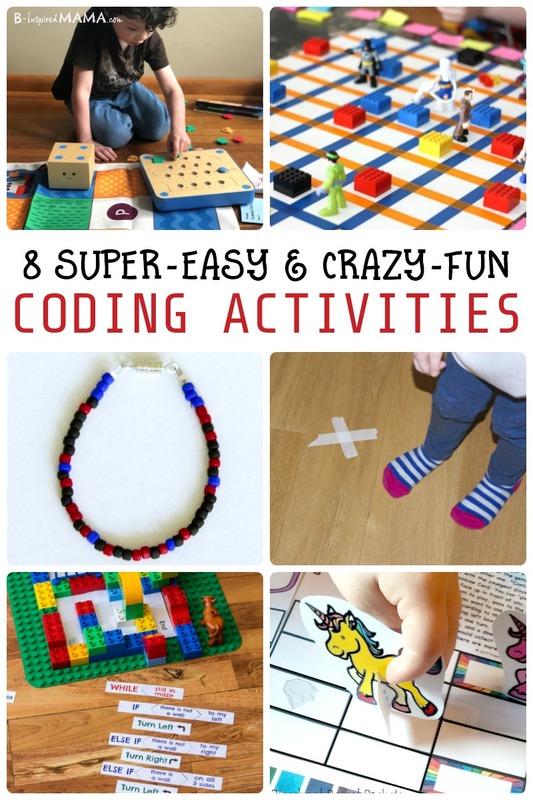 Find these Coding Activities for Kids Helpful? Pin for Later and Share with Friends!